The Central Bank of Nigeria (CBN) has rolled out an anti-money laundering/terrorism financing manual which contains policies and procedures to guide its employees and the apex bank itself to conduct business in accordance with the applicable anti money laundering laws and regulations. 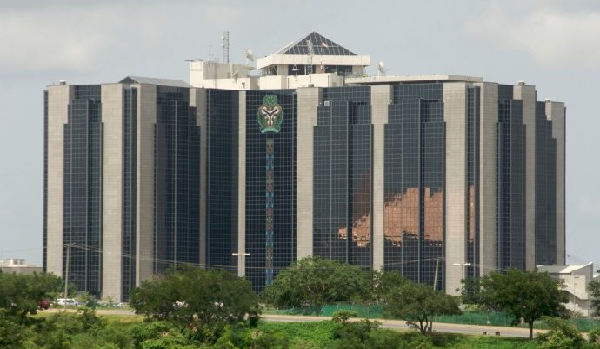 According to the CBN, the objective of the manual is to establish procedures and minimum standards to protect the bank from being used as a channel to launder money, finance terrorism and other forms of financial crimes. The apex bank predicated the necessity for the anti money laundering manual on its role as a banker to the government for which it maintains accounts for ministries, departments and agencies. In addition, it says it maintains accounts for financial institutions within Nigeria and with banks outside the country. The new manual sets the minimum standards for employees of the CBN to comply with the existing anti money laundering laws in respect of conduct of financial services, in their dealings with third parties such as contractors, consultants, and the employees conduct. Highlights of the new anti money laundering manual include the position of the board in providing leadership and direction for the initiative, while the board of governors will be responsible for overseeing the management of the bank’s compliance risk. However, the director, Governor’s office will oversee the anti money laundering/terrorism finance compliance in the bank and supervise the office. The bank’s chief compliance officer in the Governor’s office shall be the AML/CFT chief compliance officer of the bank and will be responsible for coordinating the identification, management of compliance risks and supervision of other compliance functions of the department. Compliance officers are to ensure compliance with the anti money laundering laws in the strategic business units while employees are to also comply. Under the manual, the bank will periodically conduct risk assessment to safeguard the bank from being used to launder proceeds of crime or finance terrorism. The risk assessment will be conducted along the lines of customers, products, geographic locations and delivery channels to ensure that the identified lower and higher risks are mitigated. The manual further says it will conduct verification of customer identification and know your customer policies.